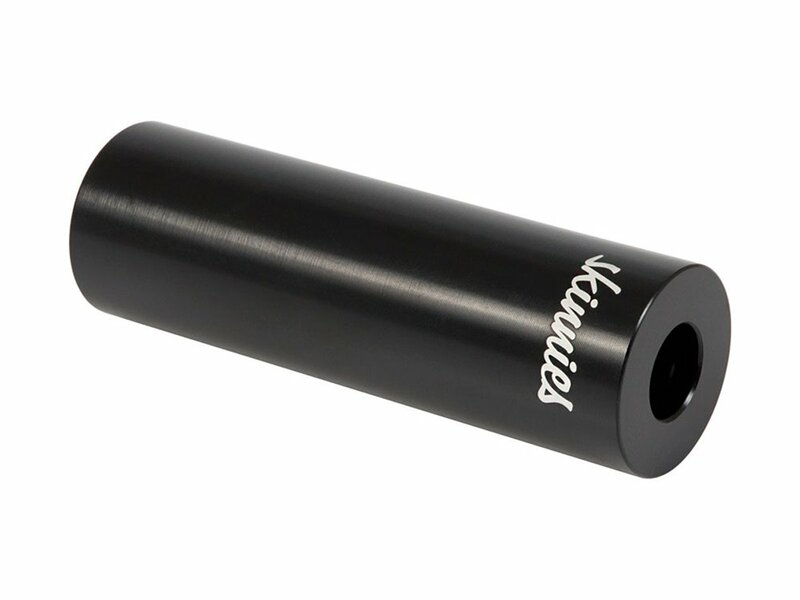 You can use the Total BMX "Skinnies V2" Peg especially when you want to safe weight on your bike. 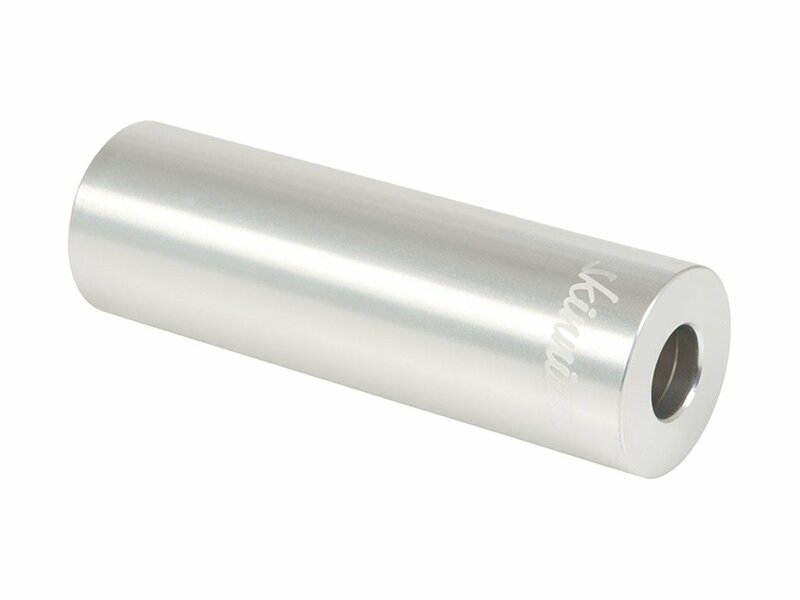 It is made of strong 7075-T6 aluminum. The Total BMX "Skinnies V2" Peg is good for park riding.